Tuesday: I ran with Mac and Amber. We went out for 1:03 minutes. It was cold out! 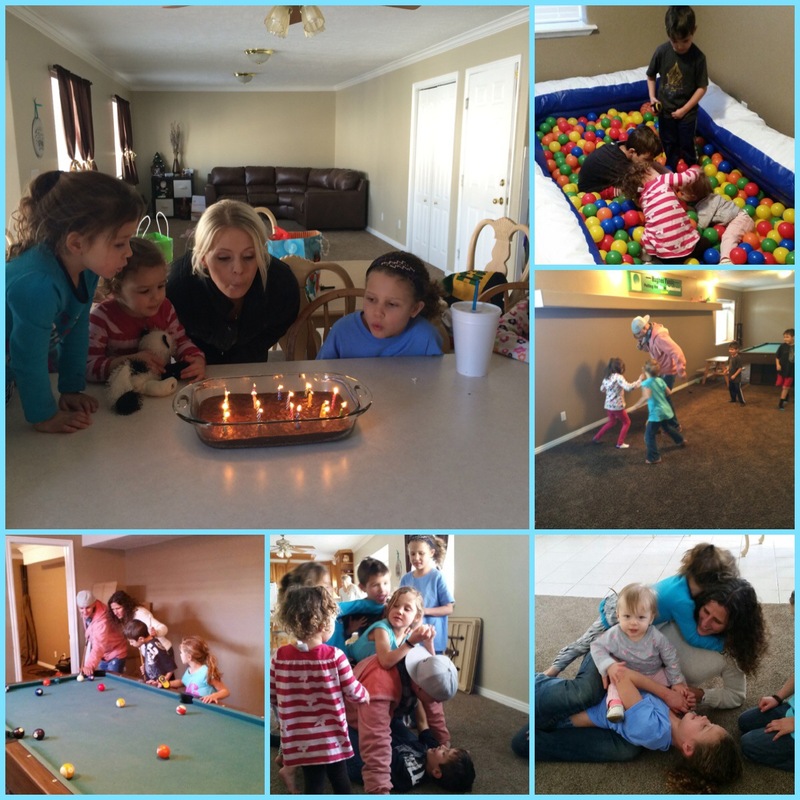 The rest of the day was with my brother, John and his family and my sister, Missy & her kids. 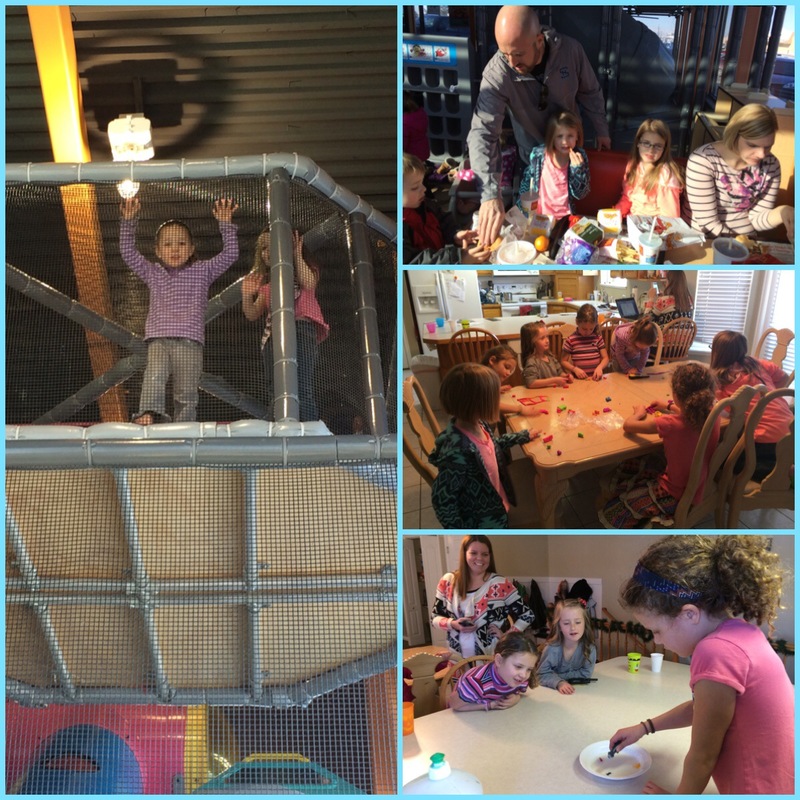 My kids had so much fun with their cousins. John, Missy, Lyndsey (my sister in law), and I had a lot of fun. 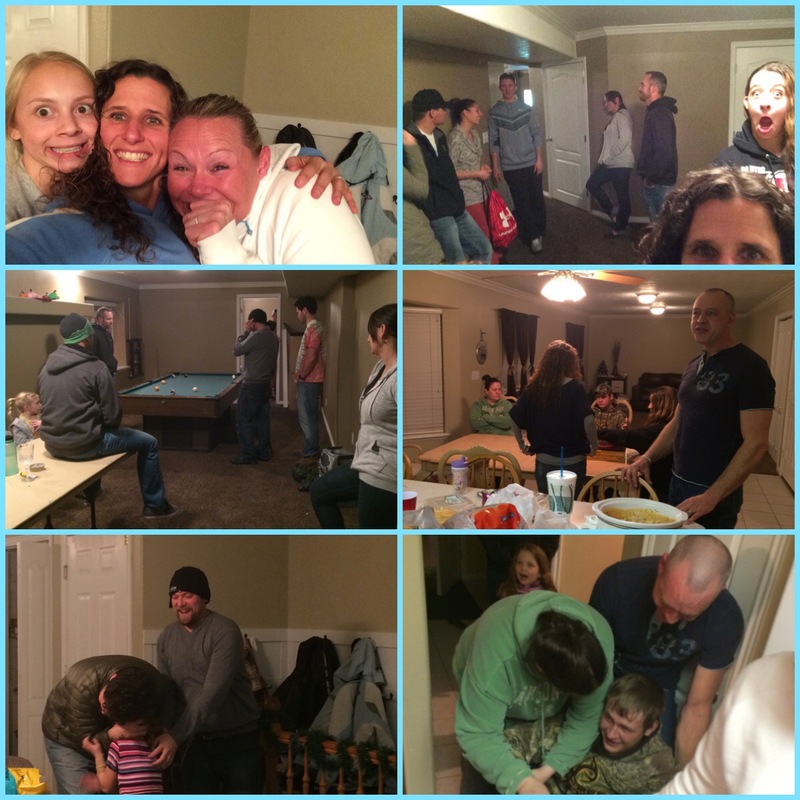 We celebrated Lyndsey’s birthday, hung out, played with the kids, etc. It really was a good time. John & Lyndsey had to leave. About 5 minutes after they left, Lyndsey came back in with tears in her eyes. We sent all the kids downstairs… She told my sister and I that John accidentally ran over my girls kitten. 😦 He felt so bad!!! My girls don’t know that it was him… He did come back about 2 hours later with a new calico kitten (a little older than the one we had). My girls were so sad but so happy that he brought another one. He’s a good Uncle! wednesday: I went out for a run with Jeff… It was only 1 degree out and in some areas would drop to -3. Yep after a 2 miles into it, he turned around and went back to the car. (Not dressed warm enough). So I finished off the run with the last 2 miles at a harder pace. I, too, wanted to be done. It was so cold out!!! 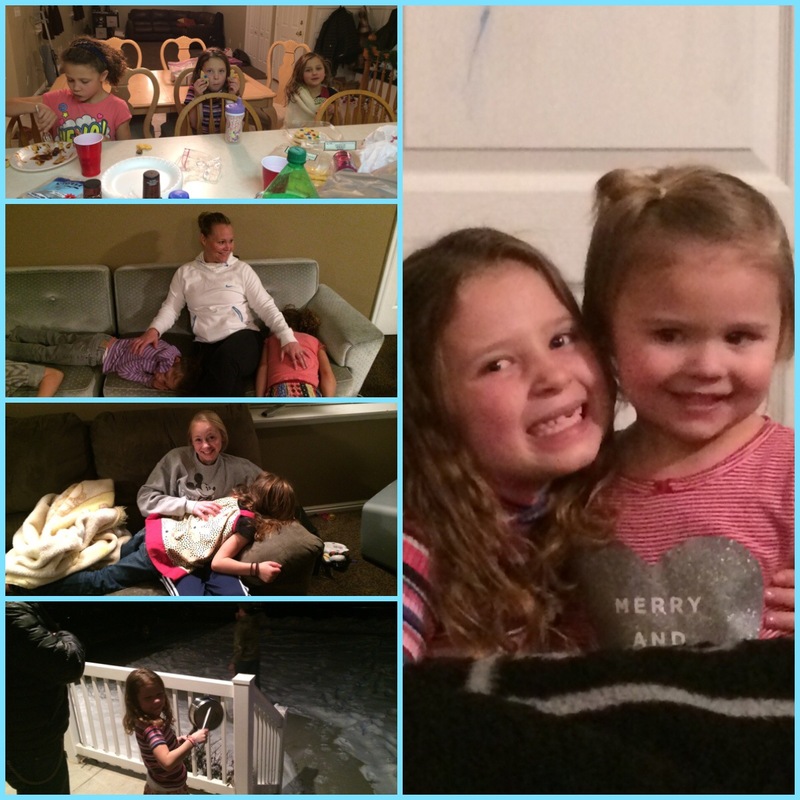 Not a long run today… The rest of the New Years Eve day: we took the girls to the discounted movie theatre with the Thompson’s and their kids, & Stephanie & her daughter. We then headed to McDonalds. After the kids came over to my house… They played, worked on play dough, did little experiments, etc. Right after dinner, Yolanda (my sister in law) and her family came over for our annual blowing up the gingerbread house ordeal. 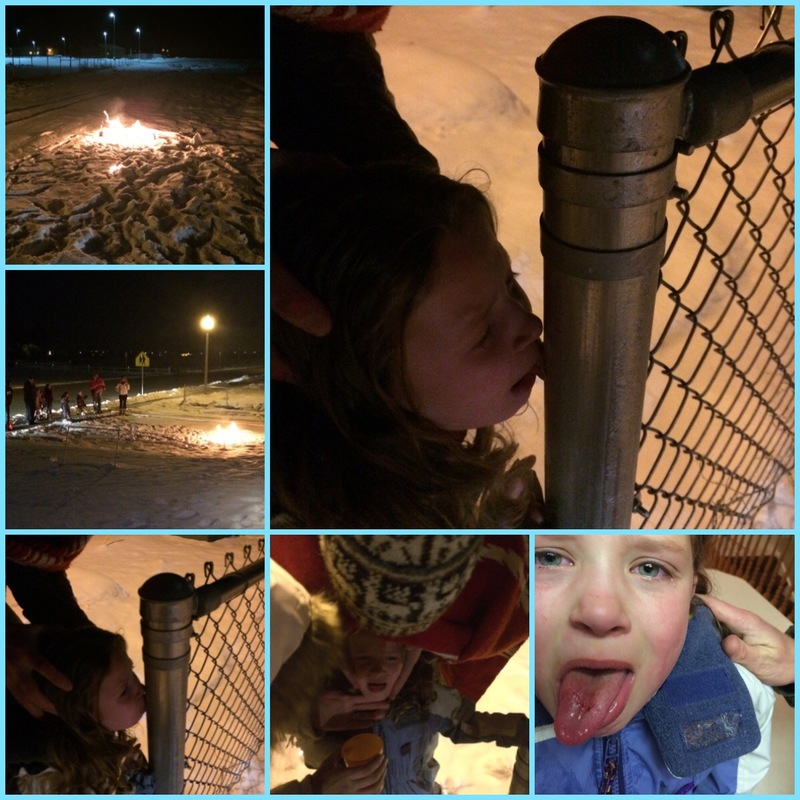 During this time, my second child (7 year old)… Stuck her tongue to the freezing pole outside. Yep… She pulled a Christmas Story! It was bad news. I ran into the house to grab warm water while Corom was breathing hot air towards the pole and her tongue. Once we poured the water on, she was able to pull her tongue off. We felt so bad (but laughed about it later that evening). I asked her why she did it and of course, dad told her too. He did say that her tongue would get stuck… I guess she didn’t believe him. Later on that evening, we had friends come over for food, games and fun. Thursday: New Years today… I started off my new year with an 11 1/2 (maybe…. I’m guessing) mile run up Harry’s hill loop. It was cold but a good run! Mac, Amber & Jeff joined me for this run. Good times. 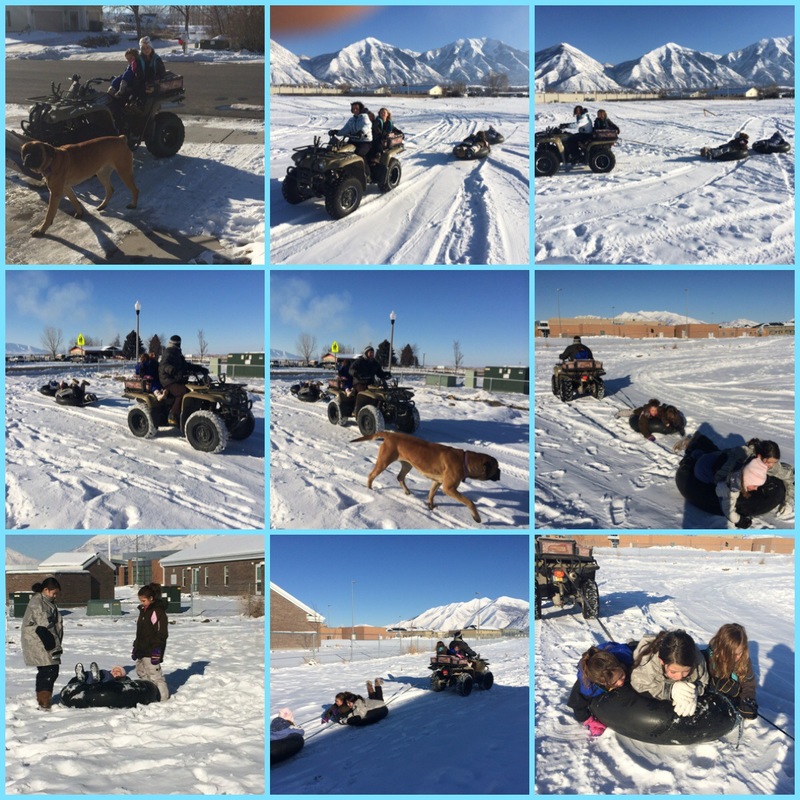 We cleaned for the 1st part of our day and the afternoon, the girls played out in the snow. We used a neighbor’s 4-wheeler to pull the girls around on tubes. They had a great time! I froze… Especially my fingers! But it was fun. The rest of the night was low key. I think the girls were way tired. Putting them to bed was easy tonight. Rock just told me I HAD to read this post. The pole?! And then come to find out Corom told her to?! Ahhhh!! I just asked my nephews if they would consider doing that and they told me of course not because they didn’t want the fire department to come (gotta love 7 year olds). Rock got their parents a leg lamp as a house warming gift years ago. Glad everyone is okay! I felt so bad because we were trying not to laugh at the situation. But it really was funny. I know I sound aweful and probably look aweful for taking pictures. Oh well. That is awesome that Rock got the leg lamp for his parents!!! Corom and started laughing. Hope you had a great New Year’s Day today!